A cutting-edge business doesn't necessarily need cutting-edge technology to be successful. For some businesses, especially ones that are just getting started, the most sophisticated tools may exhaust already scarce resources. The more features a device has, the more it typically costs and the more time it takes to set up, maintain and train employees to use. You may be better off with a technology solution that does one or two things well instead of more complicated products that require expertise to use and technical support when they stop working. Here are seven easy-to-use tools that can help make your start-up process as easy and efficient as possible. By Del Mar, Calif.-based GreatCall Wireless, the Jitterbug Plus is one of the easiest-to-use models on the market. At $119, it has an extremely basic layout: Large numbers and four buttons for "send", "cancel," "yes" and "no." 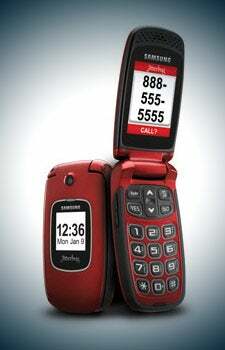 The Jitterbug's design can be perfect for employees who require only basic functions such as calling and texting, as well as for others who are less likely to adopt new mobile technology. Additionally, the phone doesn't require a contract. Basic service plans start at $15 a month, and insurance costs $4 a month. 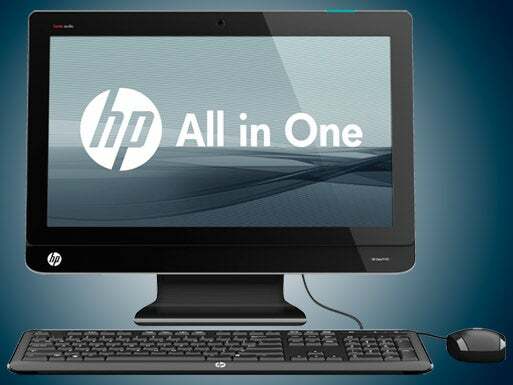 One of Palo Alto, Calif.-based Hewlett-Packard's easiest-to-use desktop PCs is the $650 HP Omni. Once you get the computer out of the box and plug it in, it's more or less ready for business use. It comes with 21.5-inch screen, but a slim 16-inch by 7-inch profile, including keyboard, that doesn't require much desktop space. With a Core i5 processor in the basic model, the Omni has more than enough power to handle basic business applications, such as cloud-based Google apps and Microsoft Office. 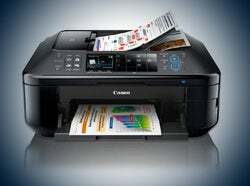 As powerful as they are, desktop printers can be tricky to install and connect to other devices. But Canon makes things fairly simple for small businesses with its Pixma MX892 -- an all-in-one printer that comes with scanning and faxing features. At $200, the print quality is more than acceptable, and there's "AirPrint" support for Apple devices. The Pixma offers a guided setup of this wireless printing function, which makes it compatible with Apple computers and tablets. A mobile hotspot allows for consistent wireless Web access to your Wi-Fi-enabled laptop, tablet or smartphone, so you don't have to rely on unstable hotel or coffee shop hotspots. That makes the device one of the best ways to simplify doing business on the road. 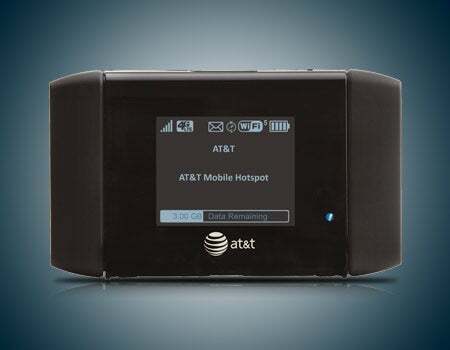 And the Elevate 4G by AT&T is one of the easiest to use. Turn it on, allow it to connect the cellular network, find its Wi-Fi signal on your device, and you have business-class Web access. Refurbished models are free with a two-year contract. Data plans (5GB) run about $50 a month. 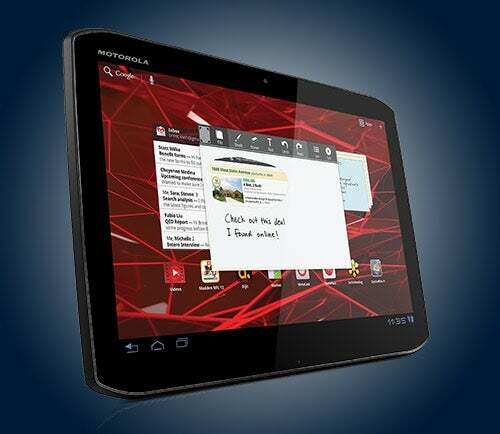 Other tablets have more features, but for ease-of-use, the Motorola Xoom 2 is hard to beat. At $499, the Xoom 2 easily handles basic business functions such as storing and reviewing files and documents, accessing the Web and using apps for presentations and email. The Xoom 2 can also connect to your PC to provide a second screen, and it comes with a rubberized case and a splashguard coating in case of spills. Remarkably similar to an iPhone, the iPod Touch starts at the same price as the iPhone 4S -- $199 -- but doesn't require a two-year contract with mandatory data plans. A contract-free iPhone 4S starts at $649. People might think of the iPod as only a music player, but it runs most of the same business and productivity apps as the iPhone and it's the same size. 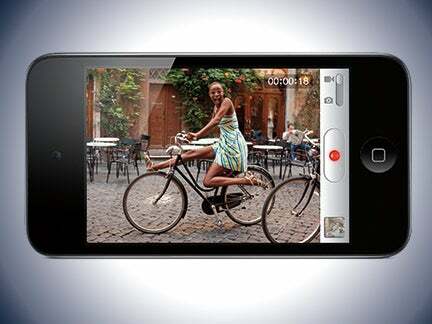 The iPod's camera function can be used with apps such as Evernote for storing handwritten notes and other reminders, and its microphone lets you create voice memos. The iPod Touch also supports iMessage, the Internet, email and most other business apps. Combined with a mobile hotspot, the iPod Touch is the simplest, least expensive Apple OS communication device that can fit in your pocket. Need a virtual assistant to handle time-consuming administrative and technical tasks over the web? 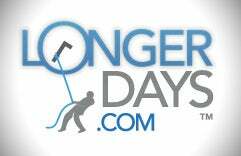 LongerDays.com might be the solution for you. For about $35 an hour, LongerDays virtual assistants can help monitor your email, social media, website maintenance and receptionist duties. With plans starting at $350 a month for 10 hours of virtual assistance, LongerDays can be easier than managing an onsite staff.